Card making, basic card folds and card making techniques aren't just for a expert crafters or for those who have specialized skills to make fantastic card designs. All you will need to get started and make a card is a little imagination, card ideas, basic card folds information (which you get here:), cardstock, pretty designer paper, adhesive, scissors, for your card-making adventure and maybe later on you will find yourself either making or buying some little embellishments to add to your designs. The very first thing you need to know is the many card folds that you can use to make your card stand out. I have found numerous ways to fold a card and I wanted to share with you some of the most popular basic card folds around the web. I also found some great videos that I think will help you visualize ideas for your own creations. 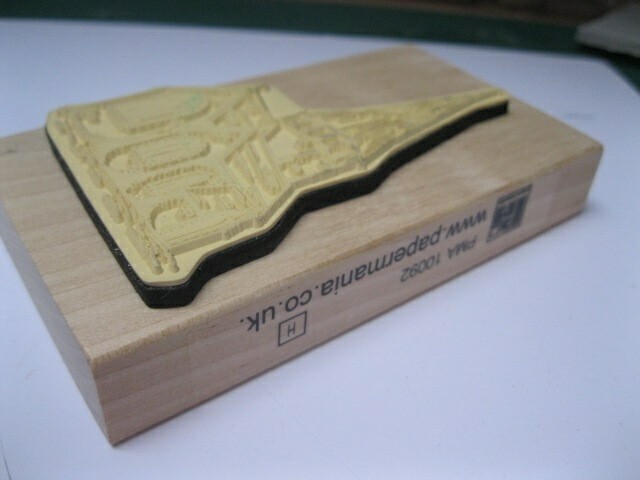 Rubber Stamping is just one Card Making Technique and there are two different types of stams as well. 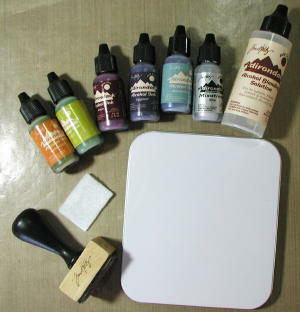 There is also Acrylic Stamps and these stamps are not mounted on to a wood block but they are placed on a clear block and you can see through them for easier placement. Alcohol Ink will make your cards POP! Here is a video that explains how Paper Piecing works in a very easy to understand kind of way. Adding this Card Making Technique to your card making will give you a different look to your cards. Heat embossing is a quick and easy way to add dimension to your stamped images. Just stamp your image onto your card, sprinkle on some embossing powder and melt with a heat gun for a fab raised effect. 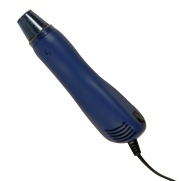 Embossing powder is a fast melting powder that can be applied to a smooth surface, such as a stamped image, to create a raised effect once heated up. It’s perfect for adding colour and texture to your stamped images. This card making technique will really show off your cards! Reading a ruler is essential to card making as well as any paper craft. 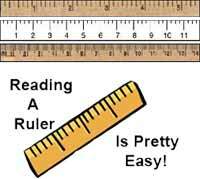 We all learned all about a ruler some time going through school, but how much of it do you remember? Maybe it's time to do a little refresher on Ruler measurements. No Matter what you are making you will need to understand the common words used for paper sizes. 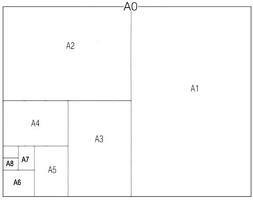 This is chart shows the paper sizes so you will never have to guess about what an A4 card is or what size you need to use. Learn more about paper sizes and basic card folds. I'm happy to say: You won't have to go out and buy designer paper until you are sure this is the thing you want to invest in- and more than likely you will want to once you become hooked! My point is; there are free papers online, they are called digital papers. Or, maybe you will create your own papers with your editing program. The possibilities are endless! Share Card Making and Basic Card folds with your Facebook Friends!